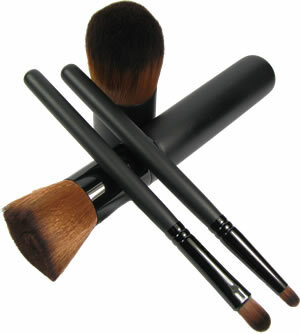 Other additions to help you with your Buff'd mineral cosmetics collection. Need an extra jar or two for mixing shades? All our cosmetic packaging is now available complete with jar, lid and sifter. 7 gram eye shadow jar complete with jar, lid and sifter. 14 gram blush jar complete with jar, lid and sifter. 21 gram foundation jar complete with jar, lid and sifter.